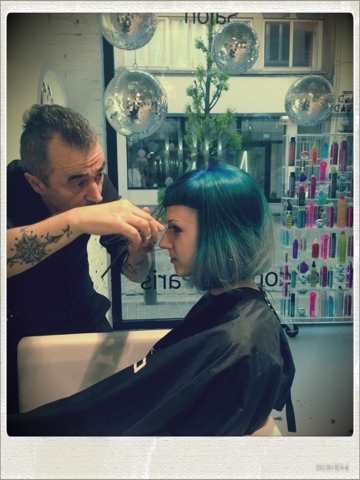 The last days have been crazy at the bed Head Salon , maybe due to the unexpected nice weather? here I played with the processing time to have a debt in the colour that matches the haircut. 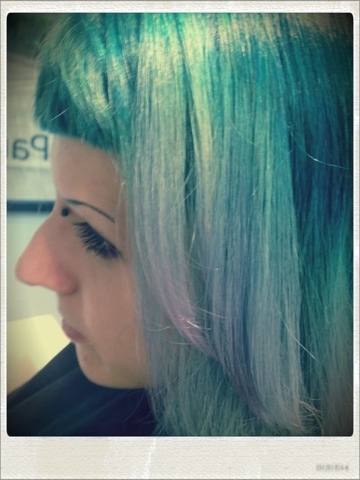 Yesssssss GOOD NEWS TO ALL COLOURISTS!!!! The Tigi Copyright Activator 5 volume has arrived!!! 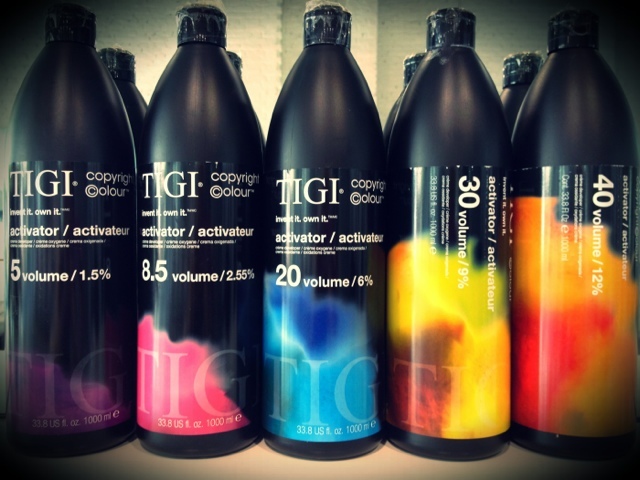 For Belgium the Tigi Copyright Activator 5 Volume is already deliverable!! my man Toni Kalin is finishing up the cut.